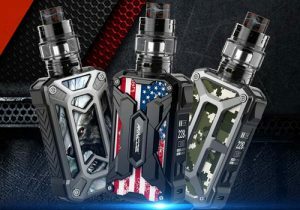 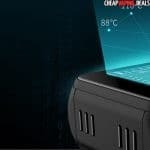 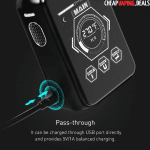 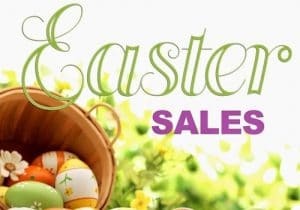 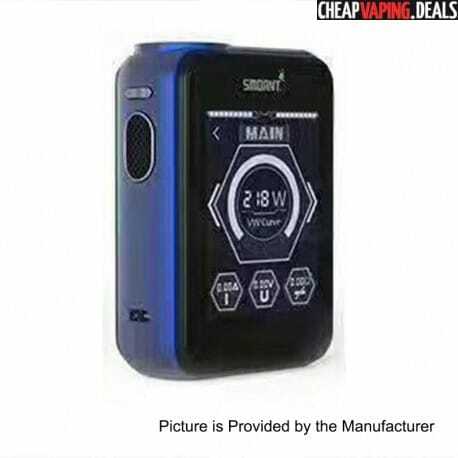 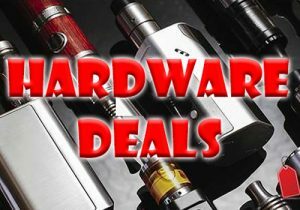 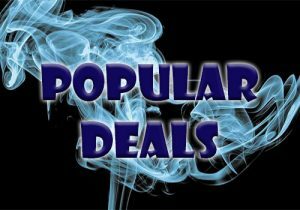 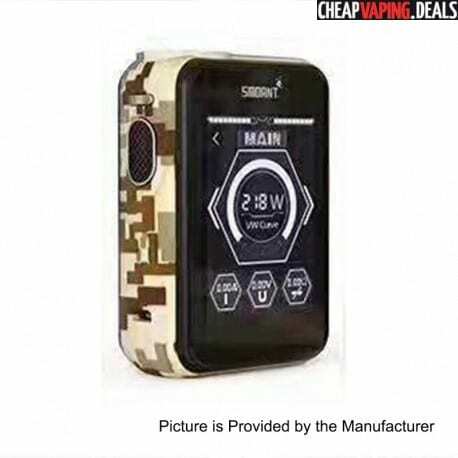 Here’s a few discounts for the Smoant Charon TS 218 Box Mod. 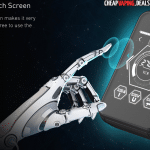 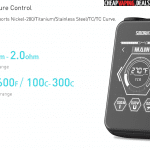 This device features an oversized 2.4 inch touch screen display, a user-friendly interface, 218 watts of power, five heating modes, custom power & temperature curve modes, dual 18650 batteries, a pass-through vaping system and a compact design. 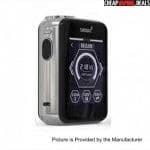 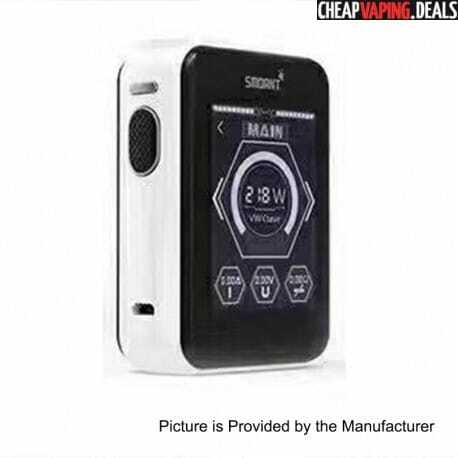 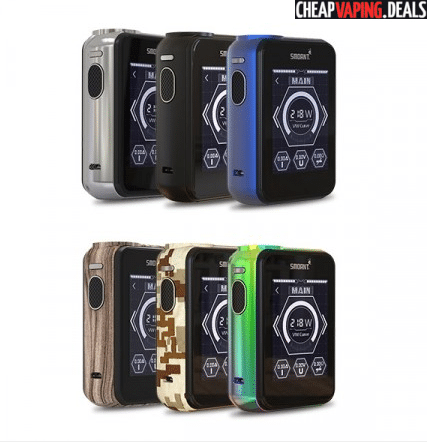 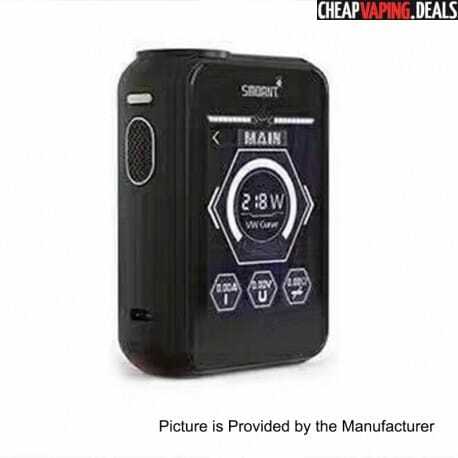 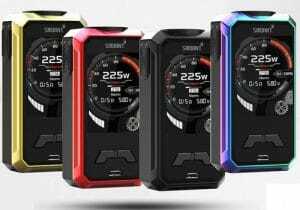 The Smoant Charon TS 218 is built with an oversized 2.4 inch touch screen display with user-friendly interface. 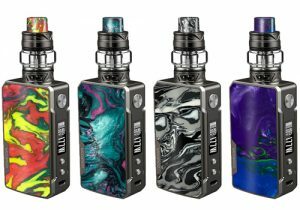 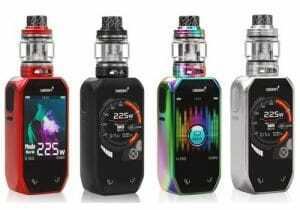 The device also features 218 watts of output, five heating modes, custom power/temp curve modes, dual 18650 batteries, a pass-through vaping system, a compact design and is available in a wide range of colors. 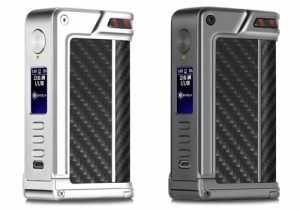 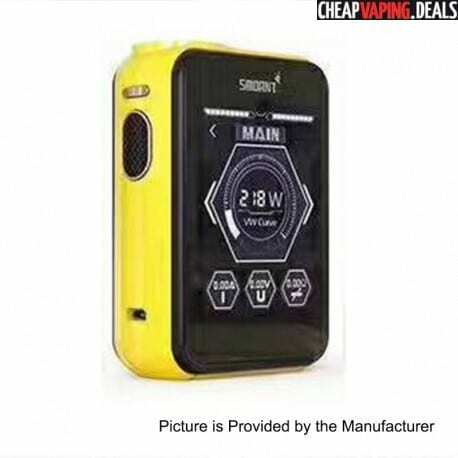 This device doesn’t look anything like the previous Smoant Charon 218. 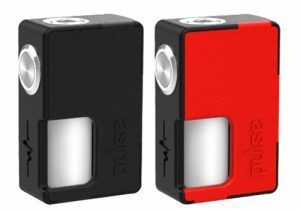 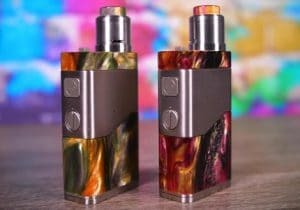 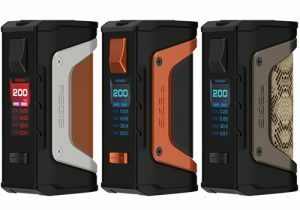 The new box mod looks to be wider, yet more compact with measurements that come in at just 59.5mm x 85mm x 29.3mm, allowing it to be easily held and ergonomic. 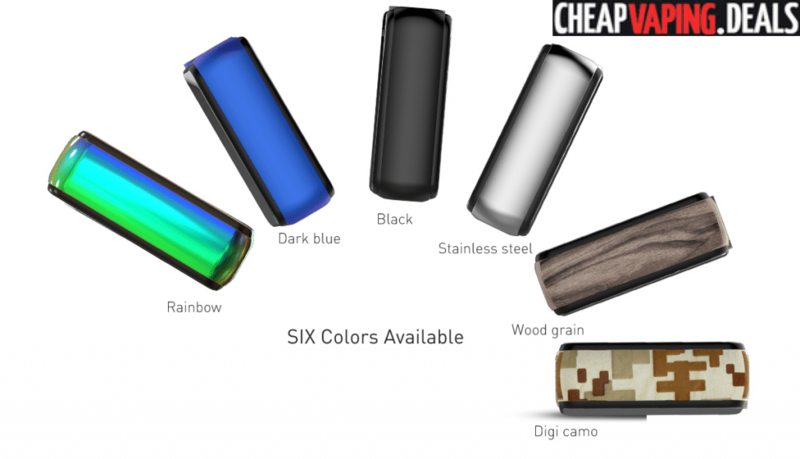 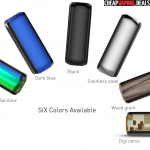 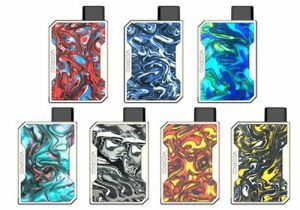 The design actually looks very similar to Smoktech’s G-Priv Box Mod, but there are many more colors available including black, silver, white, dark blue, red, yellow, digi camo, rainbow, champagne, wood grain, painting blue and sky blue digi camo. 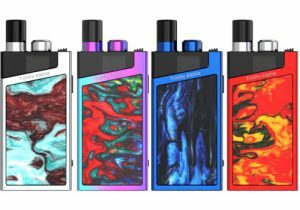 Located on the front of the mod, you will find a massive 2.4 inch touch screen that is to be work glitch free and responsive. 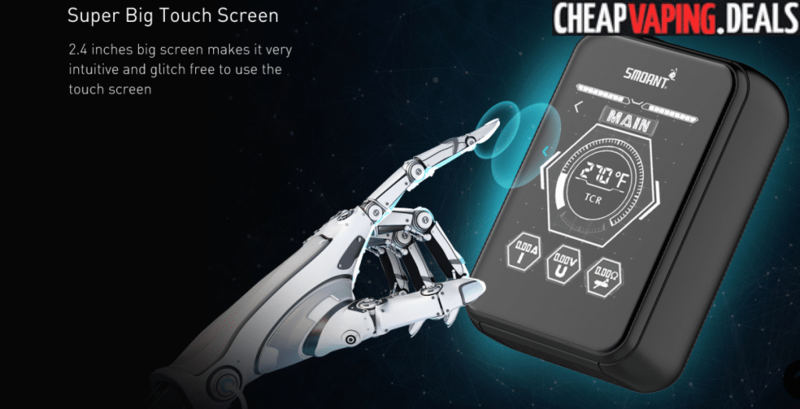 The menu appears very similar to what you may find on your smart phone. 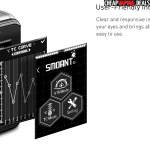 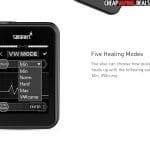 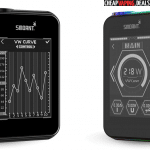 The main screen features all the vape data you may need — battery charge level, power, temperature, mode, amperage, voltage, resistance — in an intuitive way to make navigation an effortless process. 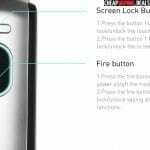 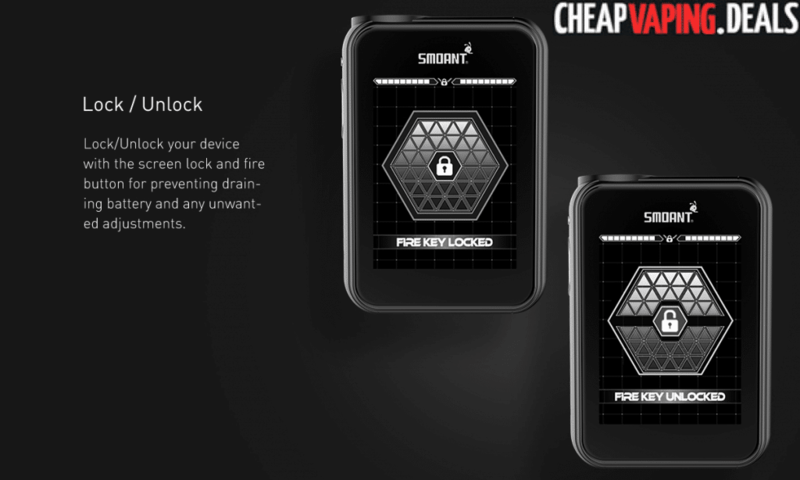 To prevent accidental firing, unnecessary battery draining and unwanted mod adjustments, the screen is easily locked/ unlocked by pressing the lock button located above the firing switch on the side. 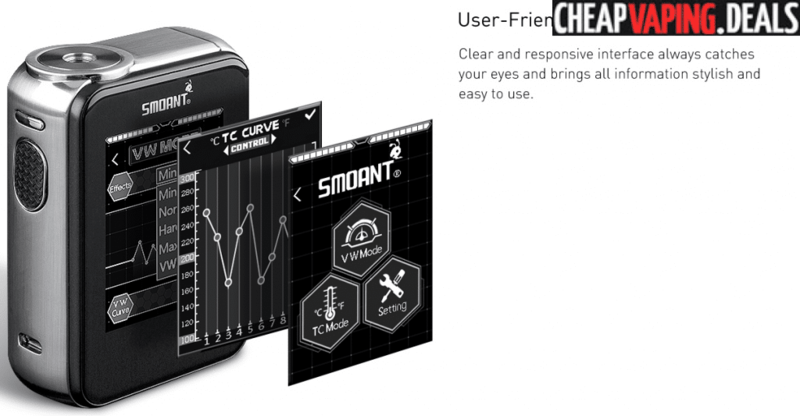 The screen’s brightness is also adjustable. 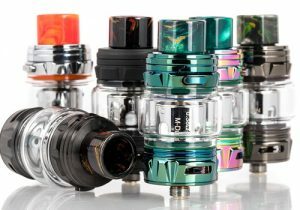 The Charon TS 218 is built to be a versatile mod that will work well with almost every build or tank out there. 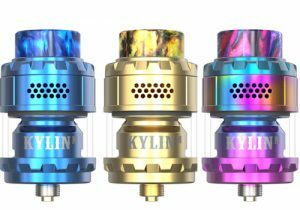 Power is adjustable in the range of 1 watt to 218 watts, temperature control capability is in the range of 200 to 600 Fahrenheit (works with nickel, titanium, stainless steel coil elements & TCR) and the lowest atomizer resistance is just 0.05ohm. 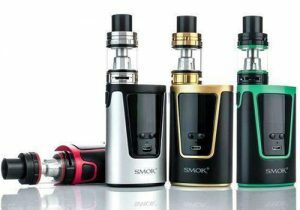 In power mode, there’s several presets for different vape experiences: minimum, normal, hard, max and power curve. 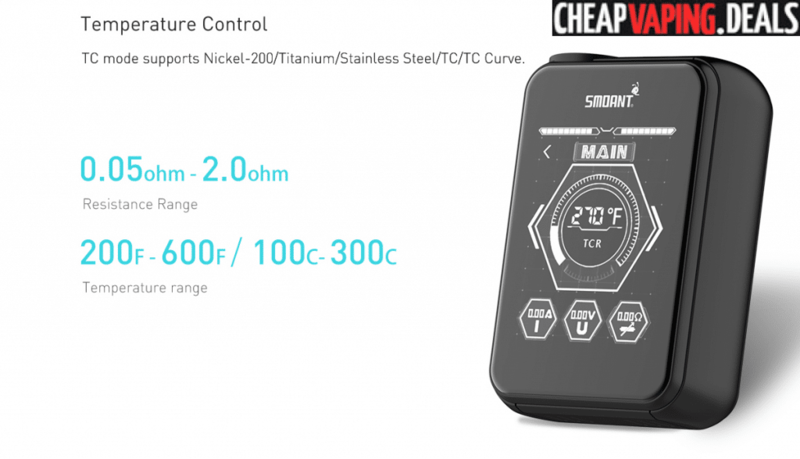 Power curve and temperature curve allow for ramp vaping: simply set a higher wattage/temperature for a certain number of seconds after initial firing for a fantastic vaping experience. 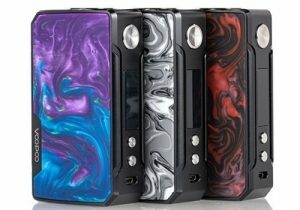 And, to ensure the safest vaping experience possible, the box mod is built with low resistance, over time, reverse polarity, overheating, temperature and low voltage protections. 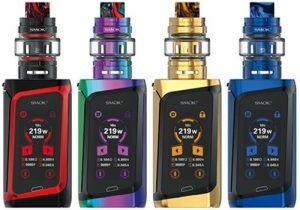 Powering the Smoant Charon TS 218 Box Mod are dual 18650 cells that are directly chargeable via the side Micro USB port. 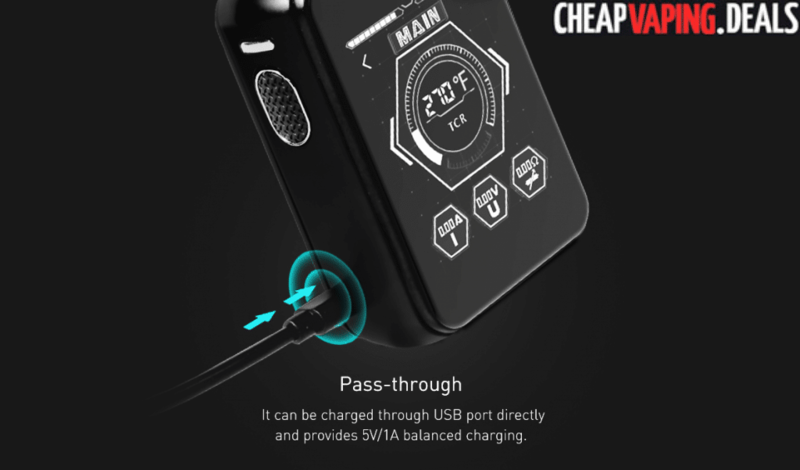 The best part of the 5V/1A charging port is that it is built with a passthrough vaping system, so you may carry on vaping during the charging process. 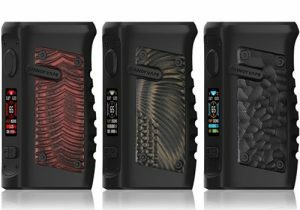 If you prefer using an external charger, the cells are accessed by removing the effortless magnetic battery cover on the back. 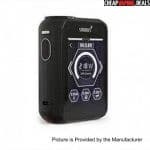 This will reveal the battery bay with clearly marked polarities.